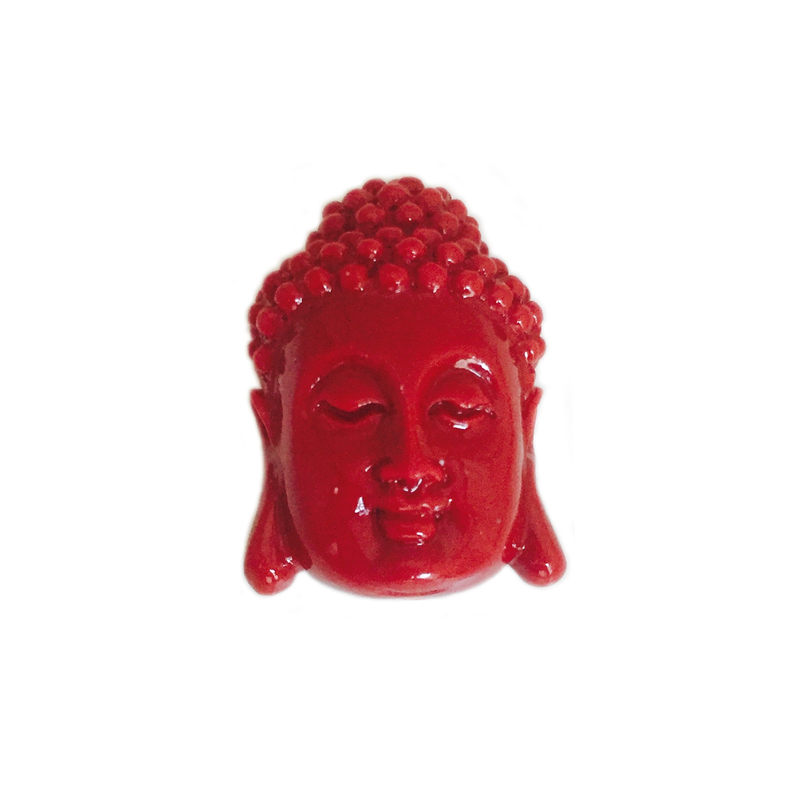 Red Buddha Head Bead 1 pc. 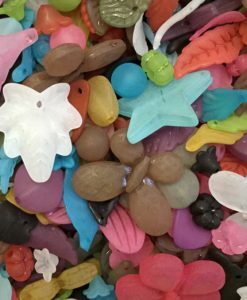 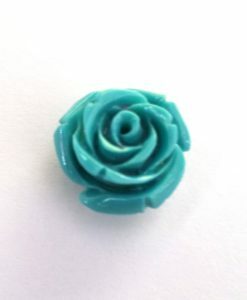 Turquoise Resin Flower Bead 1 pc. 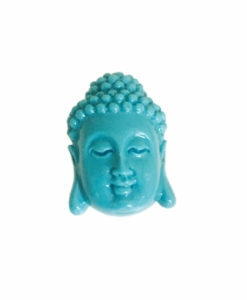 Turquoise Buddha Head Bead 1 pc. 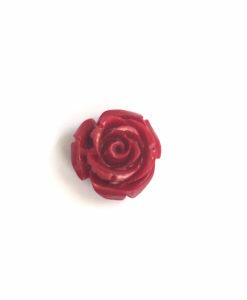 Red Resin Flower Bead 1 pc.